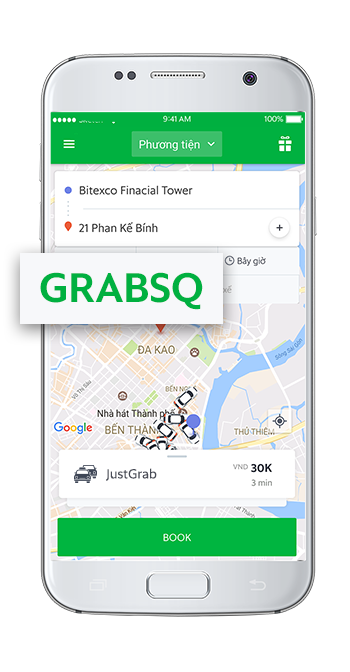 GrabCar Plus and GrabShar rides in Ho Chi Minh City and Hanoi. 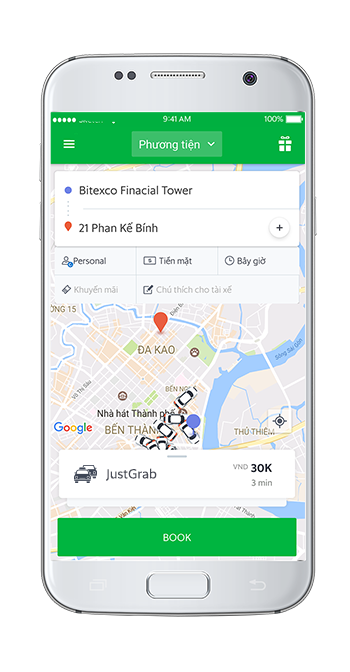 The ride contest is available for all GrabTaxi, GrabTaxi 7 Seats, GrabCar, GrabCar 7 seats, GrabCar Plus and GrabShar rides in Ho Chi Minh City and Hanoi. 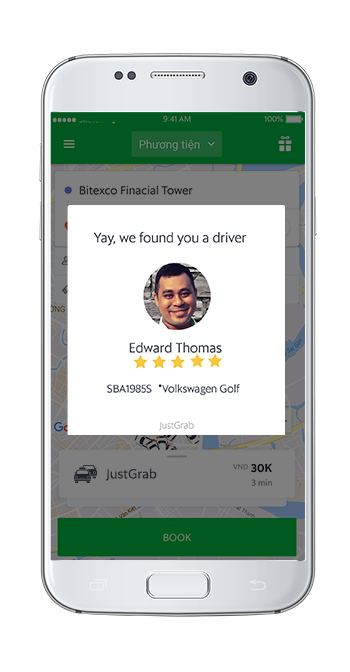 Rides for the above service with the ‘GRABSQ’ codes will be counted from 00:00 on the 05 October to 23:59 05 November 2017.
to the airport to #FlySQ.